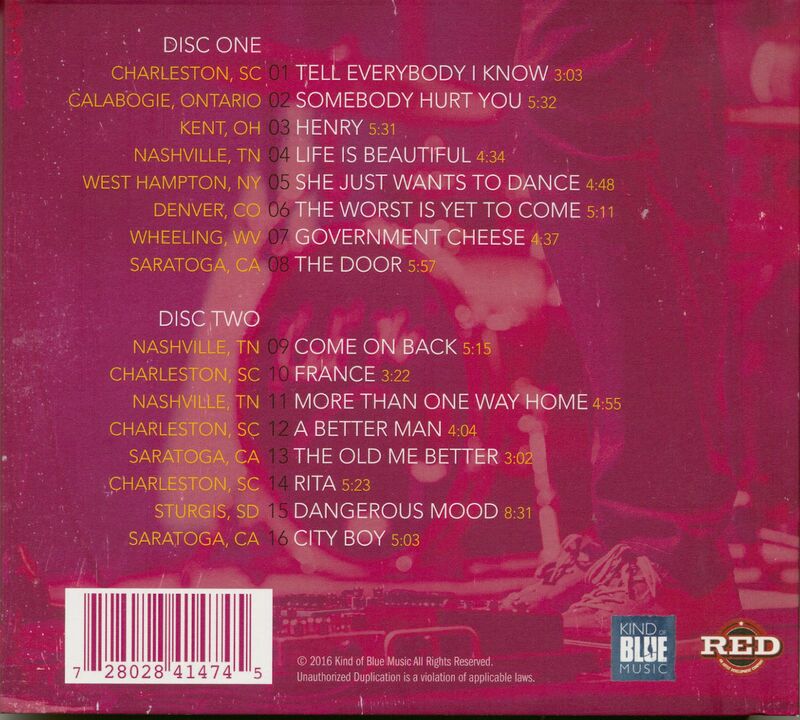 (2016/Kind Of Blue Music)16 tracks. 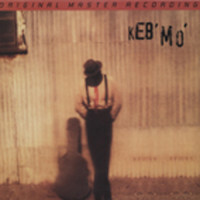 Over the past two decades, Grammy award-winning singer, songwriter, guitarist and contemporary blues artist, Keb' Mo', has cultivated a reputation as being a modern master of American roots music through the understated excellence of his live and studio performances. 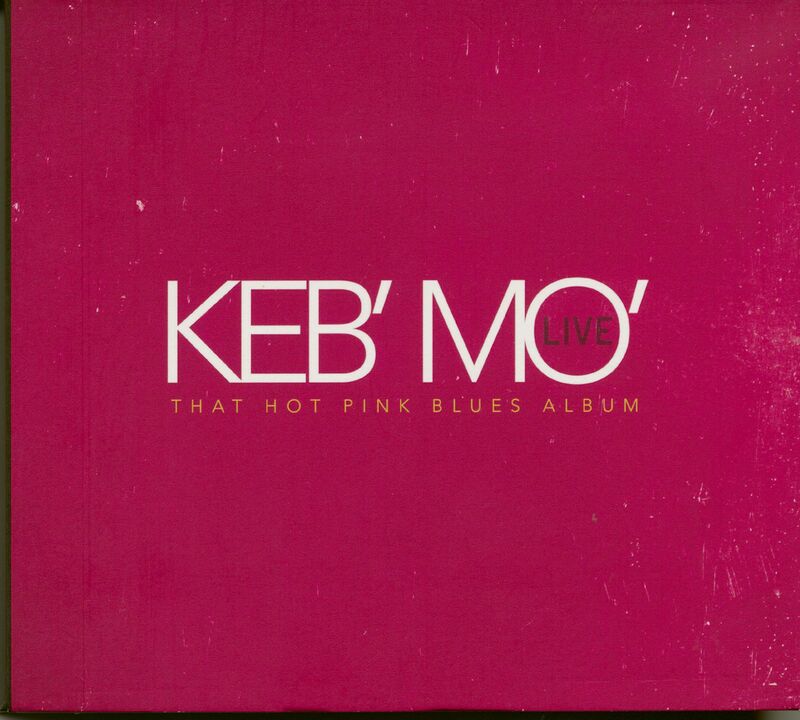 On Keb' Mo' Live - That Hot Pink Blues Album, Keb' Mo' delivers some of his best material in the most authentic form, through live recordings. 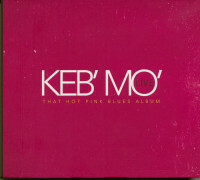 Recorded throughout the past year while on tour, and produced by Casey Wasner, the double-disc album features 16 live recorded songs from Keb' Mo's extensive catalog. 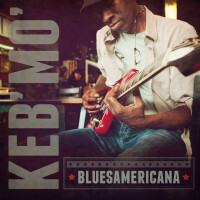 Several of the tracks are songs off his most recent album, BluesAmericana, which garnered Keb' Mo' a 2015 Blues Music Award from the Blues Foundation, three 2015 Grammy award nominations and multiple other achievements. 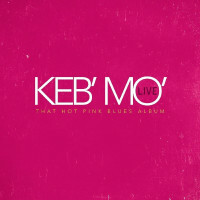 Customer evaluation for "Live - That Hot Pink Blues (2-CD)"